Keep up the good fights! Our allies are counting on us to destroy the enemies. There's plenty of awesome vehicles from a variety of nations to choose from. Pick what you like and get ready to roll out! 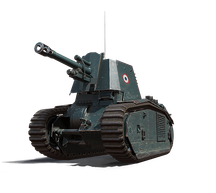 The 105 leFH18B2 is a French Tier V premium self-propelled gun. It is a unique tank which is not available from the in-game store. It has a high rate of fire, with huge firing range and view range. It has a thick armour for an SPG. 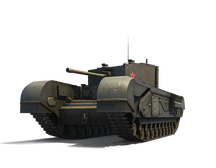 The Churchill III is a Soviet Tier V premium heavy tank. Although slow, it has devastating firepower! 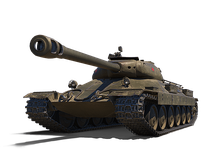 It has a high rate of fire at 26.25 r/m which can down opponents quickly. Look out for weak spots and bully those pansies into submission! Another great feature that makes this tank a keeper is that it generates a lot of EXP, which makes it a great tank for training your crew. 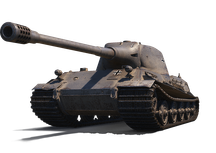 Can’t decide between a medium and heavy tank? Think of the Excelsior as the perfect balance between a medium and heavy class. 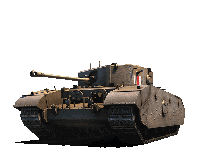 This British Tier V tank moves at a decent pace and deals a fair amount of damage. The Excelsior makes up for its speed with thick armour on the front and rear. Just be careful and avoid getting hit on its sides where armour is thin. Japanese Tier VI Heavy Tank. 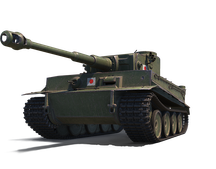 Solid armour, high rate of fire, high durability and great view range allows the Japanese Tiger to meet Germany’s quality standards. The lower tier of the Japanese tank explains the weaker gun. 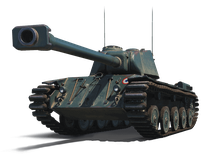 An 88-mm gun is a perfect fit, as a thick steel skin is more likely to make a difference in Tier VI battles.